Custom-Made design for the high-yield growing of vegetables in our urban setting. space-saving vertical planting in the balcony, or along common corridors, in the outdoor garden, the community garden plot and/or allotment plot in a park. Minimum space/foot-print required with high-yield growing (10 or 20 or 30 stalks of vegetables)! 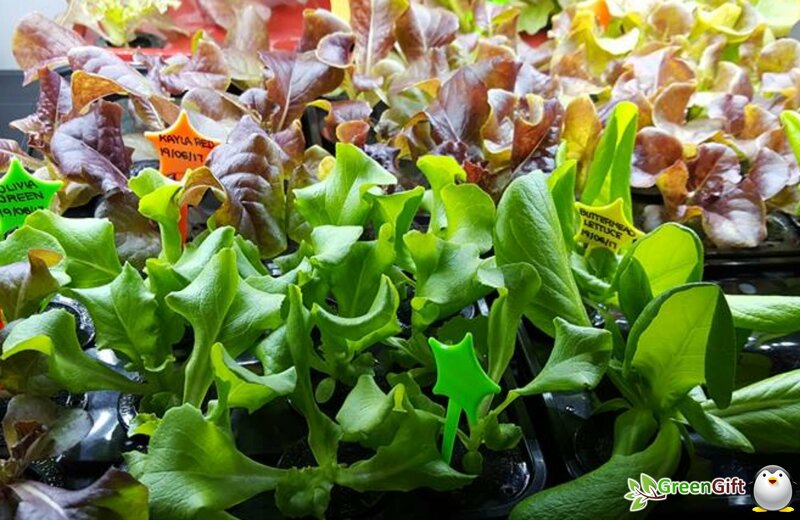 Growing of multiple leafy crops or herbs with their choice of soil (organic), outdoor or even indoor with artificial lights. Reduction of water logging in growing medium which eliminate possiblility of mosquito breeding and root rot issues.